Whenever I take a trip to Aldi, I always take a look around the isles where they have all the miscellaneous items. I was aware that they sold a few skincare items but have only ever tried one thing and never really had a desire to purchase anything. 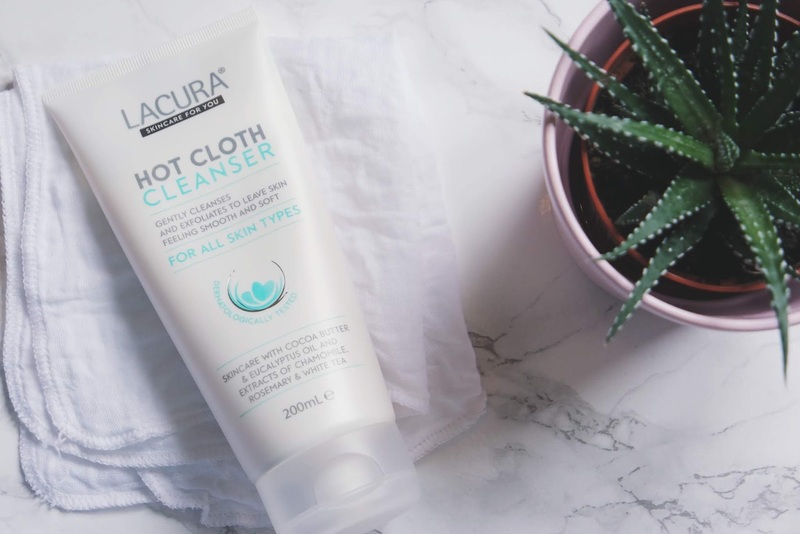 Then I came across the Lacura Hot Cloth Cleanser. 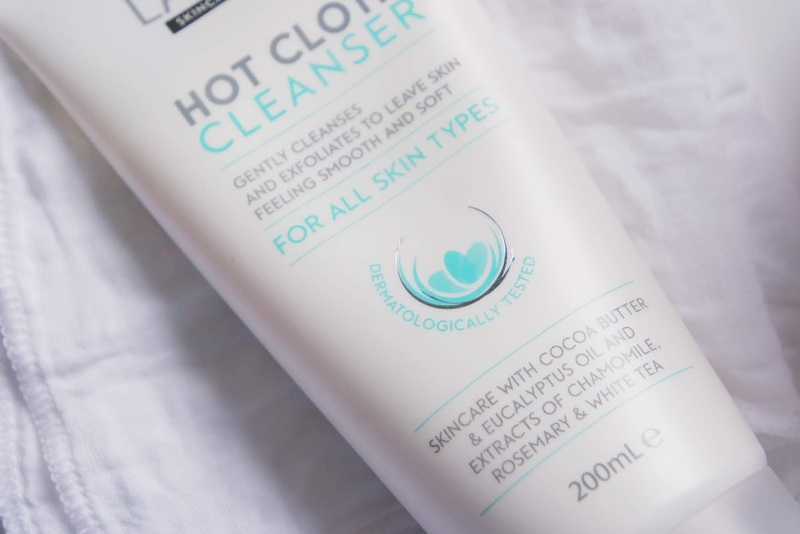 I was intrigued right away as I saw it had mostly the same ingredients as the current cleanser I was using which was the Liz Earle Hot Cloth Cleanser. It is cruelty free and the best part is, it is only £3.99. I popped it in my basket as for that price, it was worth a try. The cleanser comes in a box along with a muslin cloth which saves the added cost of buying them separate. It works exactly the same as the Liz Earle cleanser. 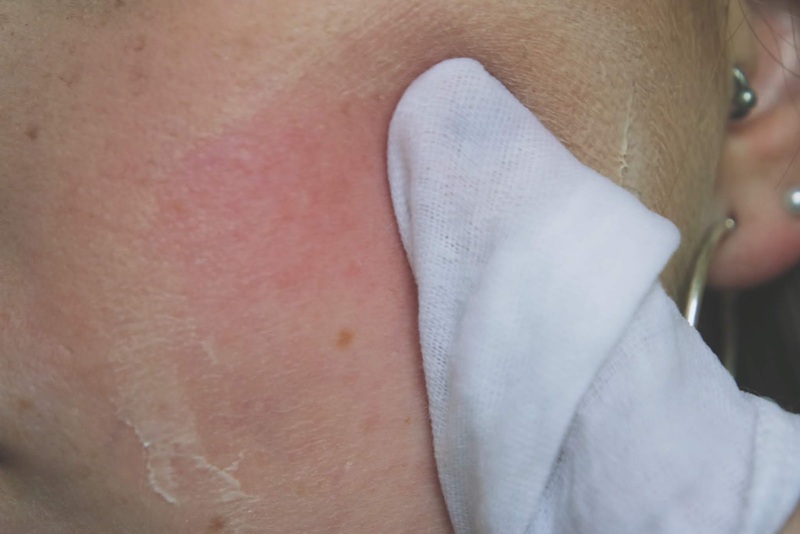 You rub the cleanser into dry skin and then remove with the muslin cloth after dampening it under warm water. Be careful to put just a small amount around the eyes and they can become quite sensitive I have learnt. I love using this to take my make up off as it gets everything off in one go and it leaves my skin feeling so nice and soft afterwards because the cloth also acts as a little bit of an exfoliation. 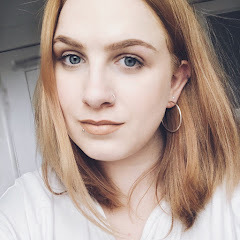 I am definitely going to continue repurchasing this, with an almost £10 difference in price to the cleanser I was using before, it is a bargain!